I am often asked what the difference between an entrepreneur and a business person is. Whilst the answer is not as straightforward as one might think, entrepreneurs have different priorities to business persons. One such priority is that an entrepreneur seeks to create an innovative and sustainable business. This priority supersedes the more commonly known priority of turning a profit. You too should focus on building a sustainable business. Accomplishing this will result in a stronger company brand and a better relationship with your customers and community. Apart from this, when your business is growing, having a sustainable growth structure will allow you to reach important milestones without damaging your value or reputation. 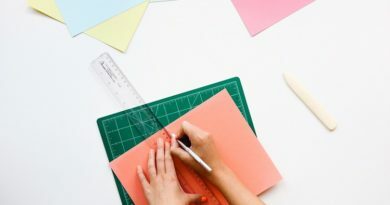 Here are some ways you can create or transform your current workplace into a sustainable business. 1. Start with your suppliers. No matter what business you operate in, you almost certainly have some sort of suppliers. These can either supply you with goods or handle outsource work for you. As you start or grow your business you need to continually check to see that they can handle your growth expectations. The last thing you want is to get a lucrative order and not be able to handle it because of your suppliers. Whenever possible choose local suppliers rather than ones across the globe. It is understandable that you might be lured to cheap production costs elsewhere, however, consider your costs carefully. What are your transport costs? How much duty would you need to pay customs? What happens if the quality is not up to scratch? What if deliveries are late? Choosing local suppliers presents a number of advantages, including, amongst others, less pollution caused by the transportation of your goods. 2. Cooperate rather than compete. There is this flawed perception that businesses need to compete with each other in order to thrive. In fact, when you cooperate with your competitor you are both building a sustainable business. Rather than spending your time focusing on what your competitor is doing, you can focus on creating new products and services together. Collaborating ensures that both businesses gain from the success of each other. A very popular example of the businesses which cooperate is, of course, cooperatives. Cooperatives trace their history back to farmers who could not afford machinery to farm their land. They joined forces and bought the machinery and were all able to grow and prosper. The alternative would have meant that farmers, even today, would not have the necessary financial resources to farm their land effectively. 3. The business’ human side. You could spend millions of euros on marketing to win new customers, but if you are not able to retain them it will all be money down the drain. In order to build a sustainable business, you need to be able to form a rapport with your customers. Speak to them and find out how to win them over through the power of convenience. This rule is important whatever the size of your business, be it a coffee cart or an international financial institution. Using social media effectively is another way you can show your company’s human side. It is important to listen to your customers and seek ways to adapt your business to suit their needs. Show them that your business is not solely a money-making machine. Organise team building activities where you do some community work in your local area. Encourage your social media fans to join you so that your business will be a symbol of sustainability in your local area. 4. Leadership plays an important role. In order to truly have a sustainable business, you need to look at your leadership team. Leadership does not only mean you as the business owner. 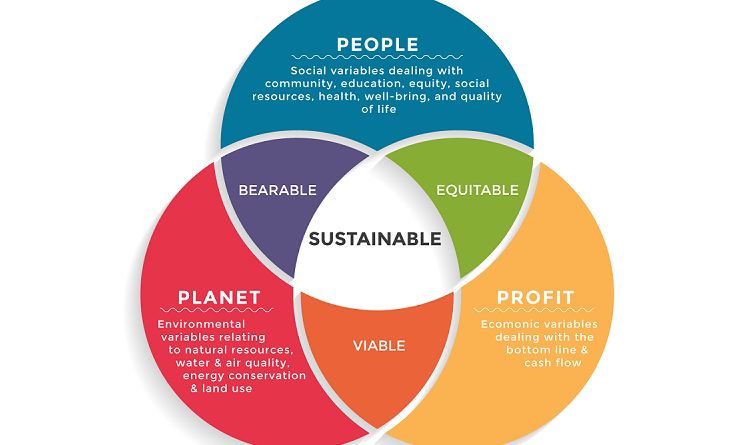 Any directors, managers or supervisors need to understand the importance of sustainability in business. Very often people who have been in a certain role for a very long time become complacent. Rather than seek ways to adapt and evolve they get comfortable in their ways. It is therefore up to the leadership team to motivate all the members of the team to make suggestions to improve the company. Anyone can provide a great idea to transform your company into a sustainable business. By anyone, I mean any team member, any customer or any supplier. You must, therefore, train your leadership team to be able to listen to new ideas and discuss them internally. If a business cannot evolve and adapt to new circumstances then it is not a sustainable business. 5. Profit is, nevertheless, important. No business can survive and be sustainable if it is not profitable in the long run. Your business plan should include one or more revenue streams which will ensure a profitable business. This blog is full of articles and resources to help you build a profitable business, so we won’t be going into detail on this topic in this article. Remember, however, that as you start your business, you should keep your costs lean. 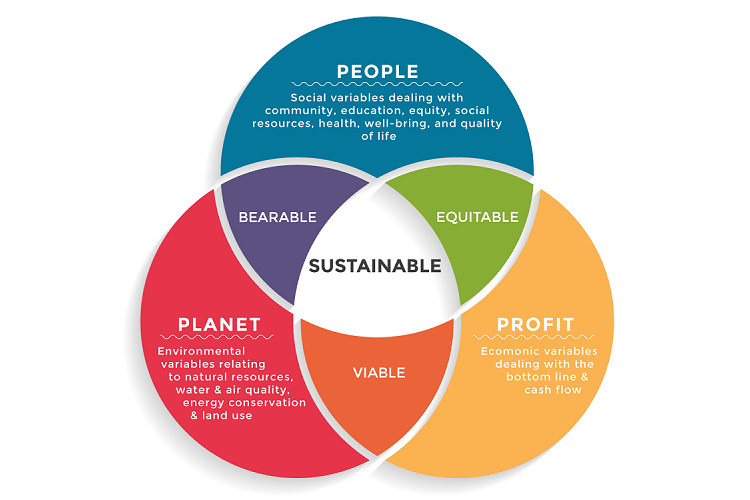 I never thought about sustainability till you wrote this article. You make some really good points and I would encourage you to write more about the subject, particularly how a small business can achieve sustainability as it grows. Thank you for a great article! Thank you Chi. I will be writing more on the subject of sustainability and will keep your comment in mind. In the meantime I invite you to subscribe to receive articles directly to your inbox. I am afraid that with the new president (no relation btw) the importance of being sustainable will be ignored for profits. The climate, communities and small businesses will suffer and the big corporations will continue to rule and destroy the world. Hi Frank, I normally stay away from political comments as they tend to unleash uncontrollable passion from all sides. I will say, however, that when profits are put as the main reason for business, then everything else suffers. What we can learn from big businesses, such as Virgin and Alibaba, is that taking care of those around your business helps it to thrive. It is such a difficult process to become sustainable that small businesses just cannot afford it. The process indeed can come at a cost, but through small and progressive changes a business can become sustainable without costing it too much. Some businesses found, in fact, that they saved money, through the installation of solar panels or reducing waste, for example. I love how you said that creating a sustainable business starts with opting for local suppliers. In my opinion, another way to create a sustainable business is to get employees from community groups. That way, the business can be promoted through their word of mouth among family and friends. That is an excellent idea, Tim, thank you for sharing it.